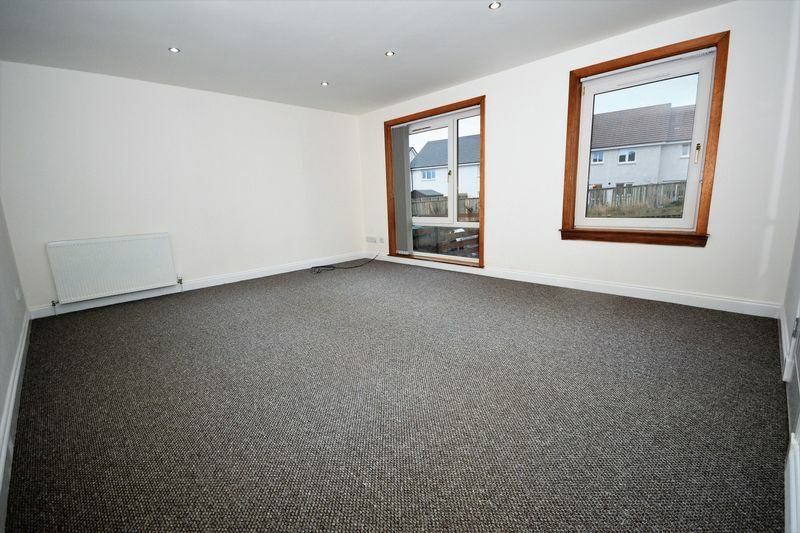 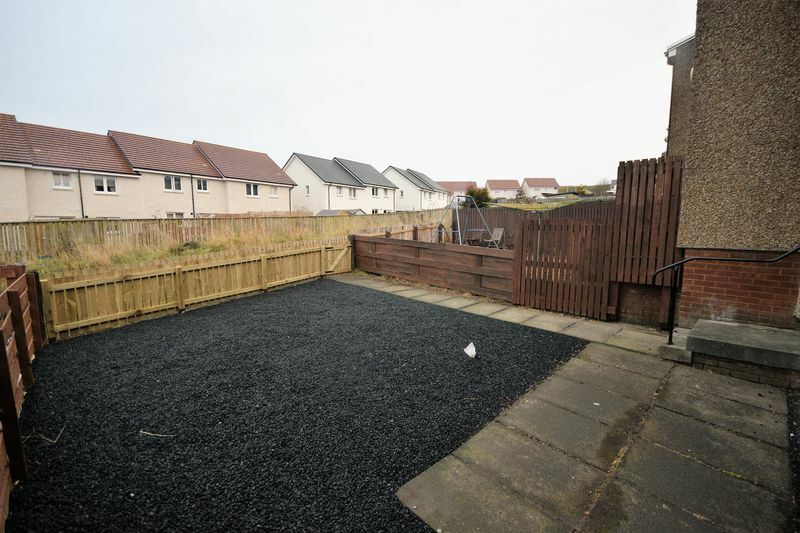 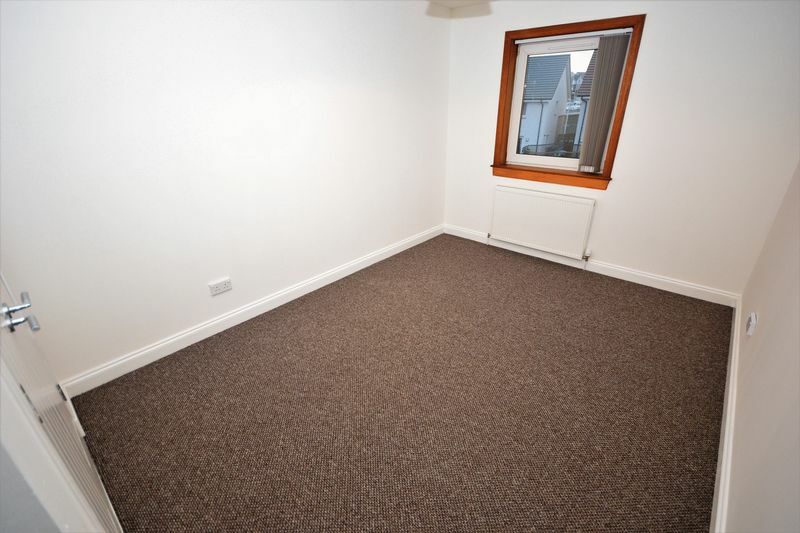 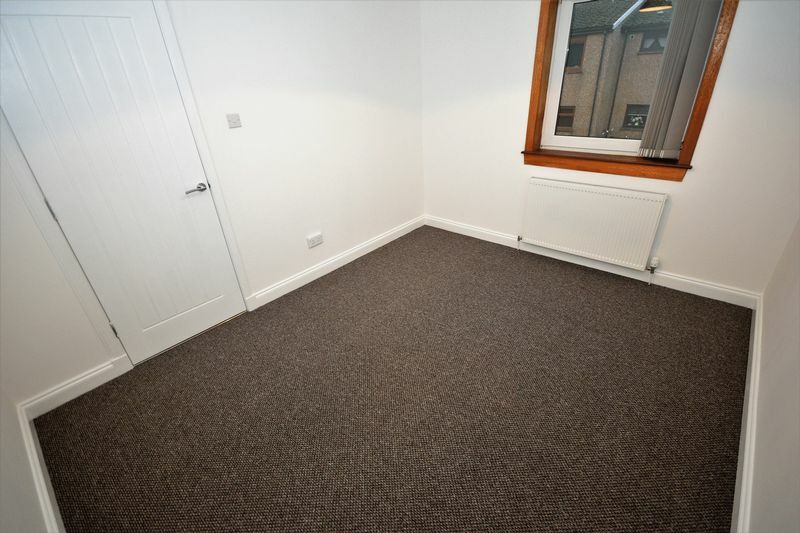 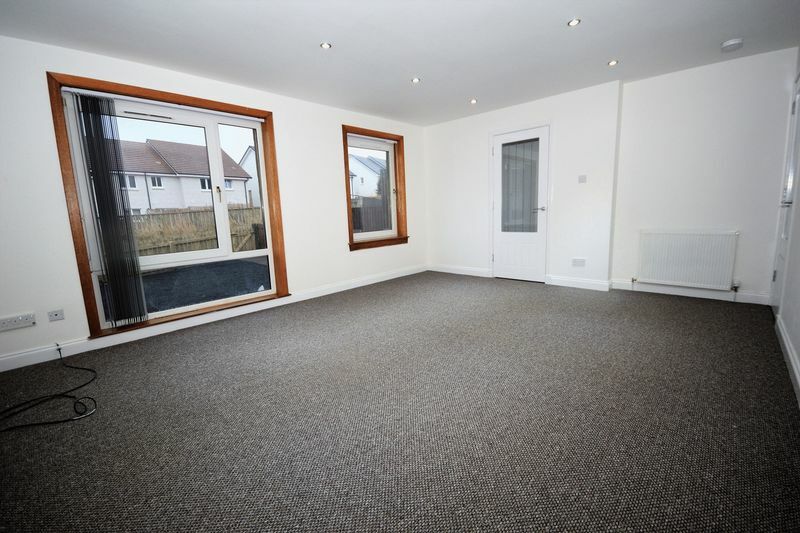 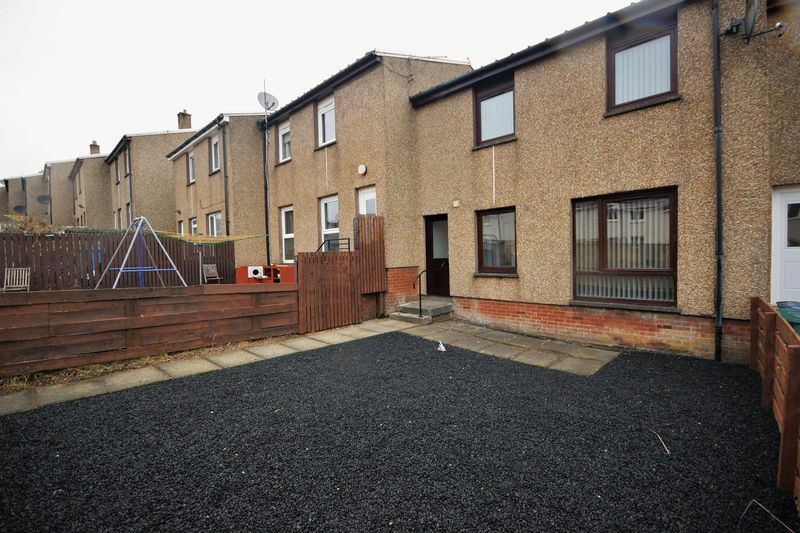 Dyer & Co Property is pleased to present this 3 bedroom mid terraced house in Cowdenbeath. 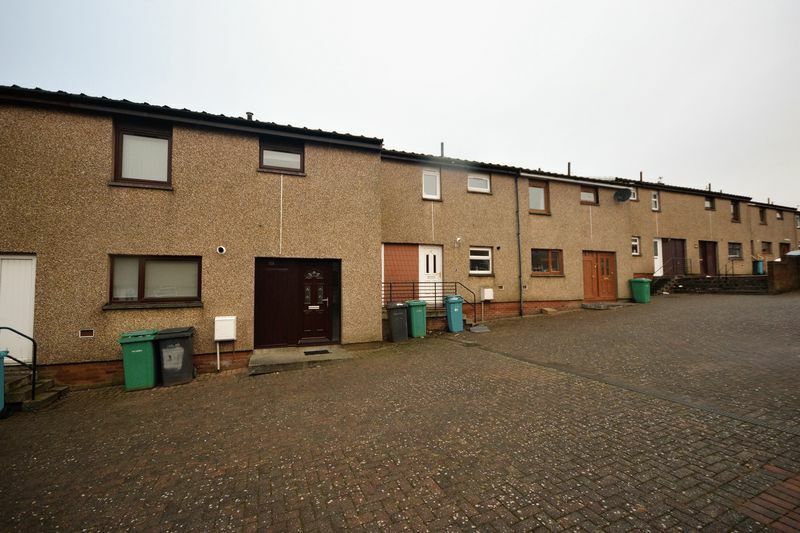 Video Tour on YouTube, search "83 Craigbeath Court, Cowdenbeath". 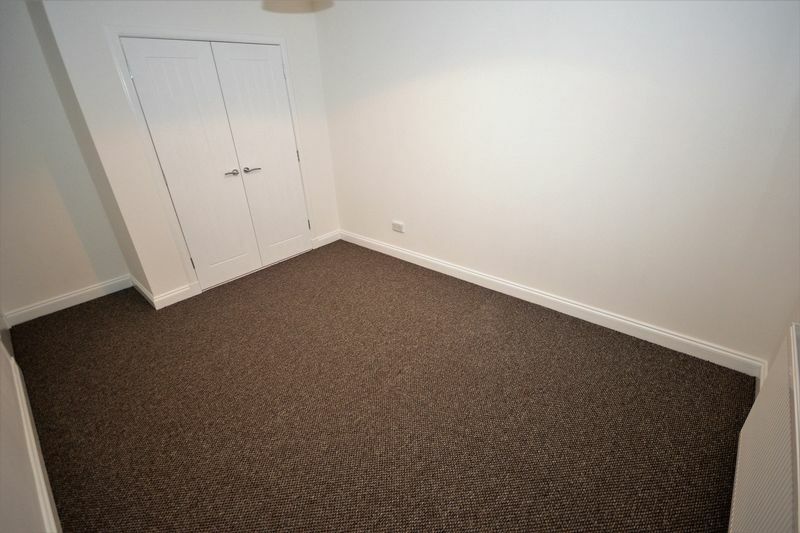 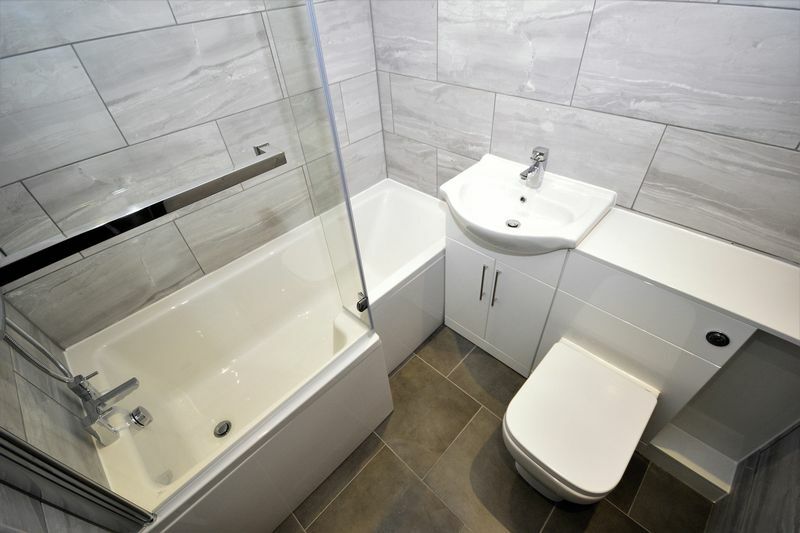 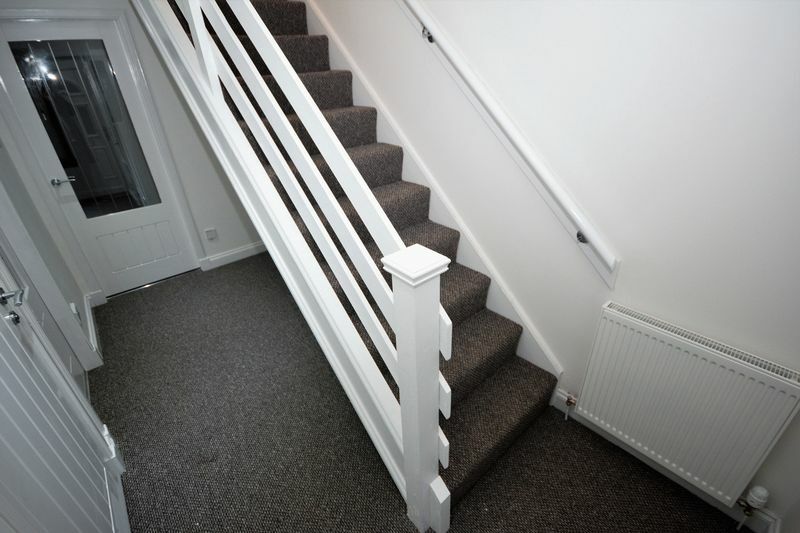 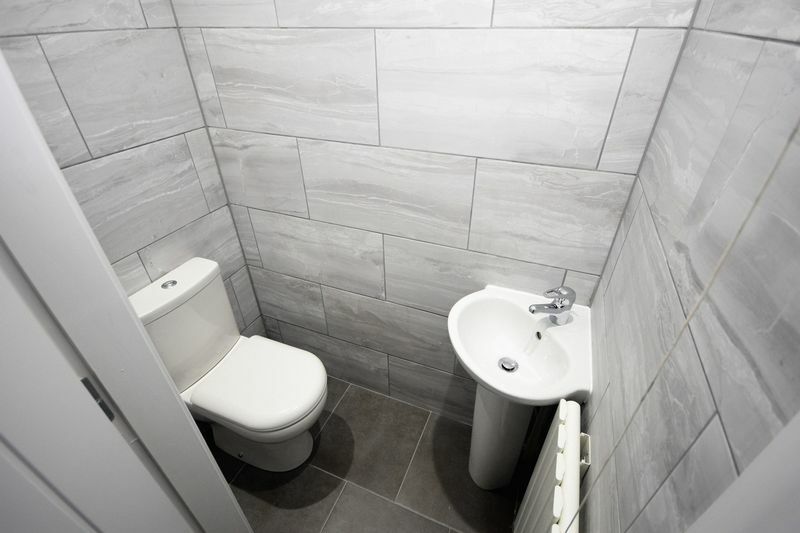 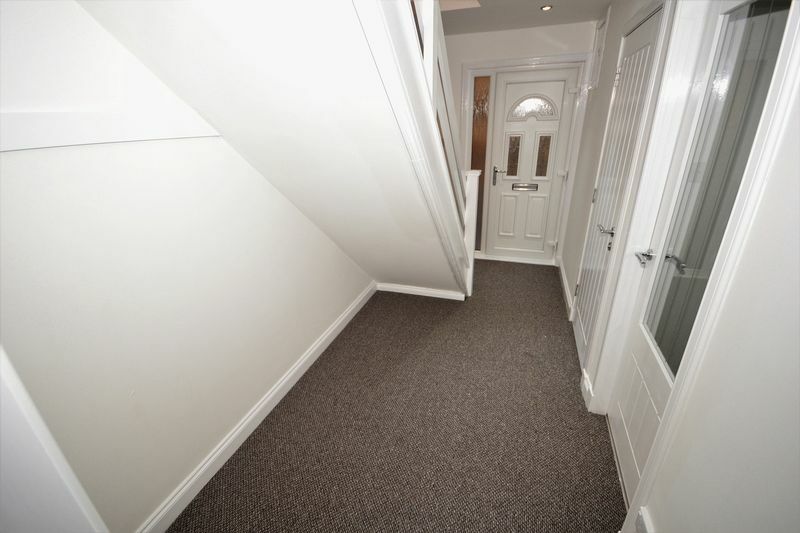 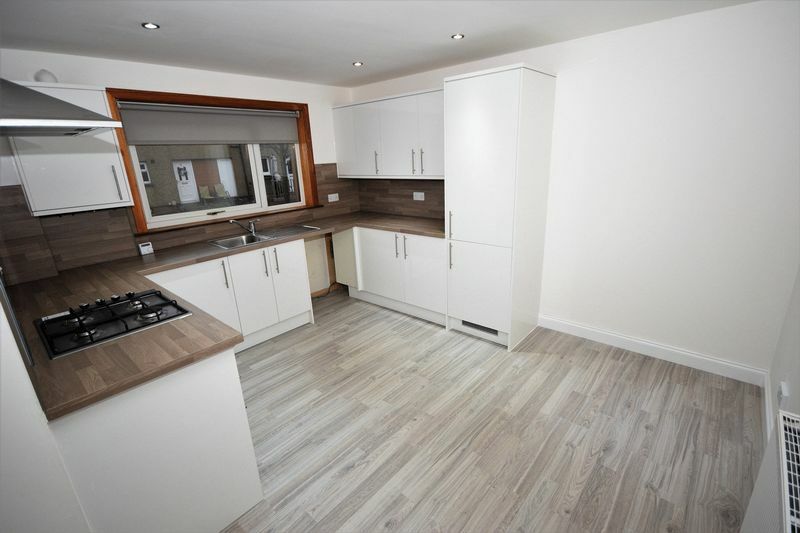 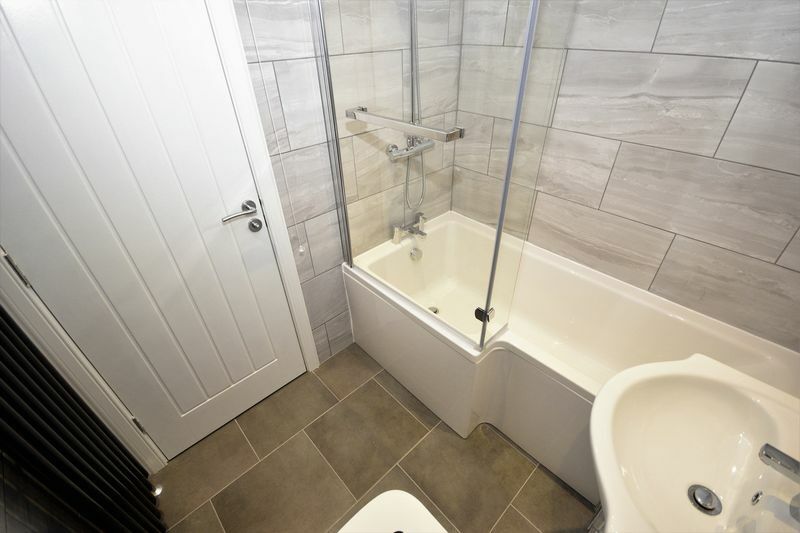 Recently undergone FULL RENOVATION including brand new kitchen, bathroom, downstairs toilet, gas combi boiler, carpets & decor.